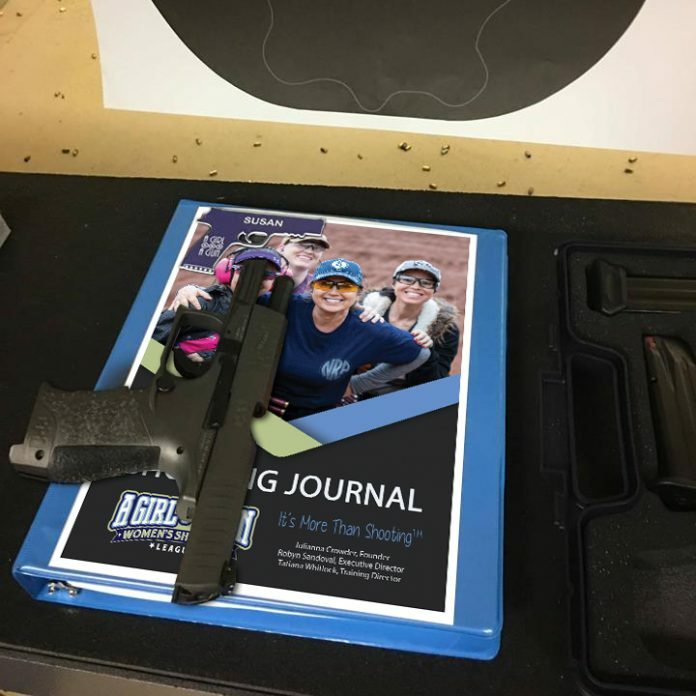 AUSTIN TX – A Girl & A Gun Women’s Shooting League (AG & AG) is proud to launch the all-new 2019 Shooting Journal. Marksmen have long used shooting journals to analyze range performance and log their practice sessions. With this Shooting Journal, AG & AG offers a revolutionary program to help the female marksman organize her plans, goals, time, and training. “The secret to advanced shooting is mastering the fundamentals,” says Tatiana Whitlock, Director of Training for AG & AG. 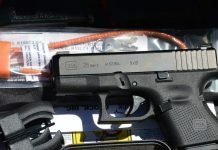 “The Shooting Journal includes 12 months of discussions, drills, targets, and articles to help any shooter closely examine and refine her shooting techniques.” To ensure that training is meaningful and effective, all dry-fire drills are paired with reinforcing live-fire drills that validate the dry-fire practice. In addition, themed worksheets inspire the woman shooter to learn more about herself, her strengths, and motivations. 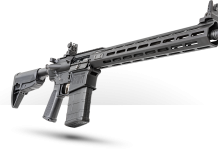 The Shooting Journal gives her greater insight to the big picture of firearms safety, necessary gear, and physical and mental strength. It also serves to document her training, reinforce learning, and give her clarity to achieve her shooting and personal goals. The 206-page journal is available to all AG & AG members as a free download on AGirlandAGun.org. Not a member? Join today!